The Tron (TRX) community on Twitter is excited over news that there is a TRX decentralized exchange in the pipeline. 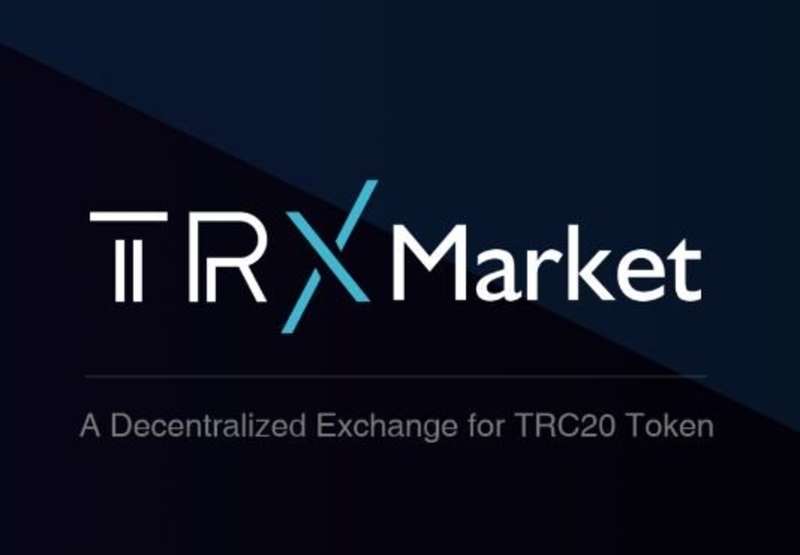 According to the ‘rumors’, the decentralized exchange will be known as TRX Market and the team behind it have declared their candidacy for Tron’s Super Representative elections. One of the tweets that mentions the TRX Decentralized Exchange is by @WLFOFMYST who lives and breathes Tron. His tweet can be seen below with the accompanying image of the anticipated TRX Decentralized exchange.